Tubeless: The user-optimized Tubeless System The TL technology is specifically designed to offer Tubeless for road cycling demands. Easy to install and reliable in use. 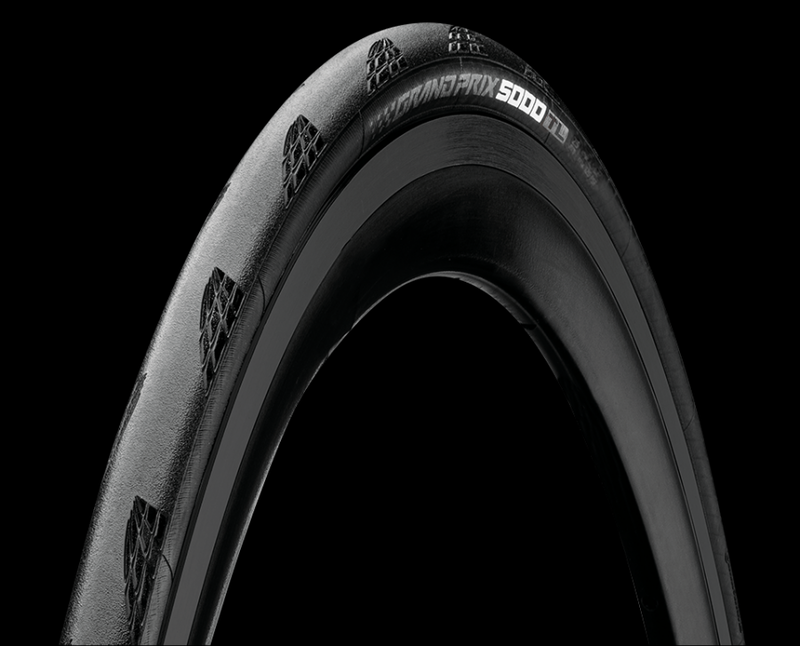 Specifically developed the Tubeless bead seals through its unique shape and provides stable fitting on the rim. We recommend the usage of corresponding Conti RevoSealant.